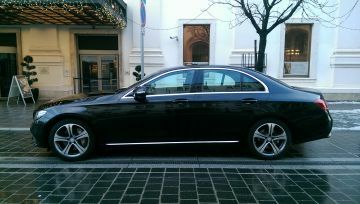 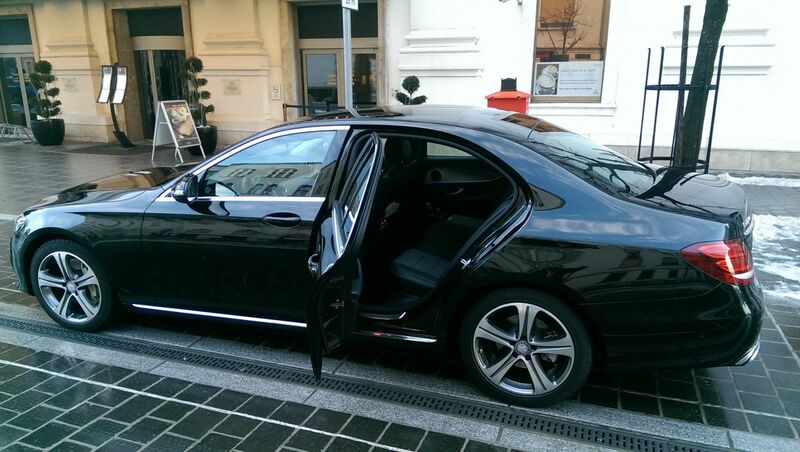 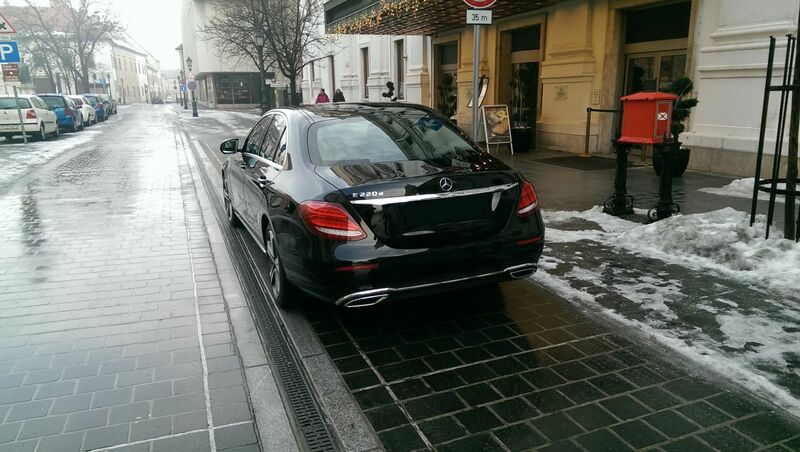 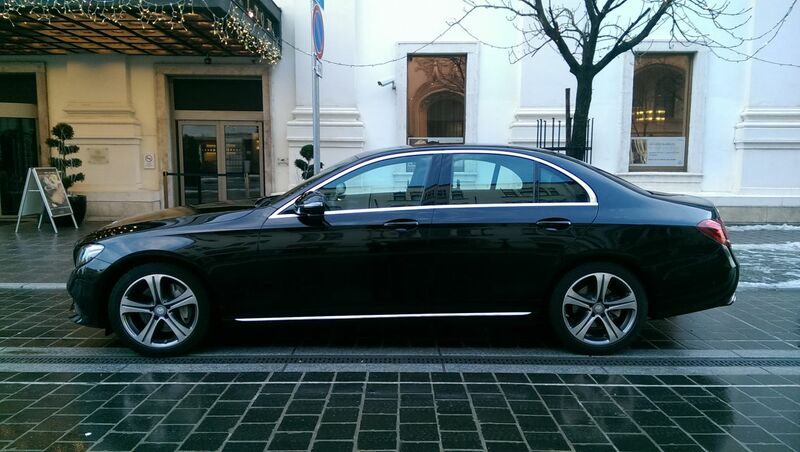 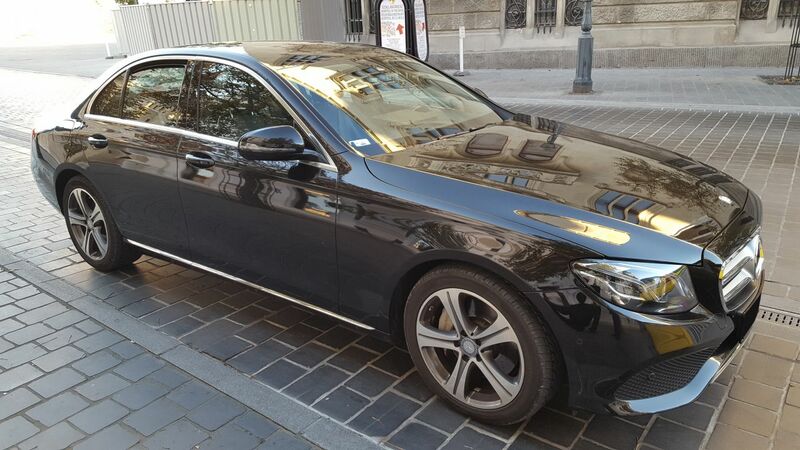 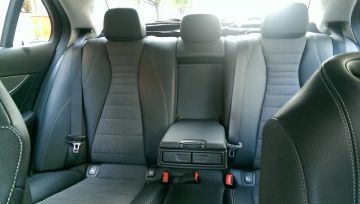 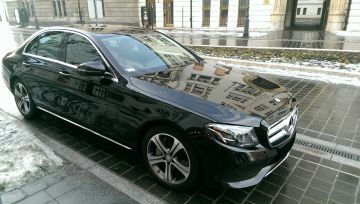 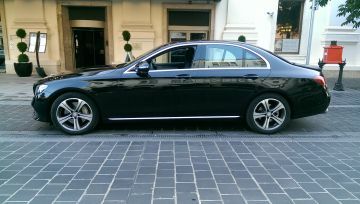 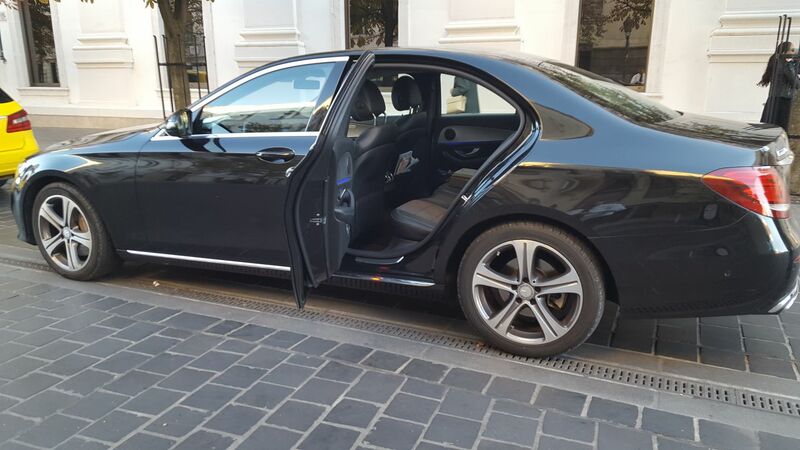 We offer all types of transfers from Budapest Airport or Budapest City Centre to Prague or any destination in Prague. 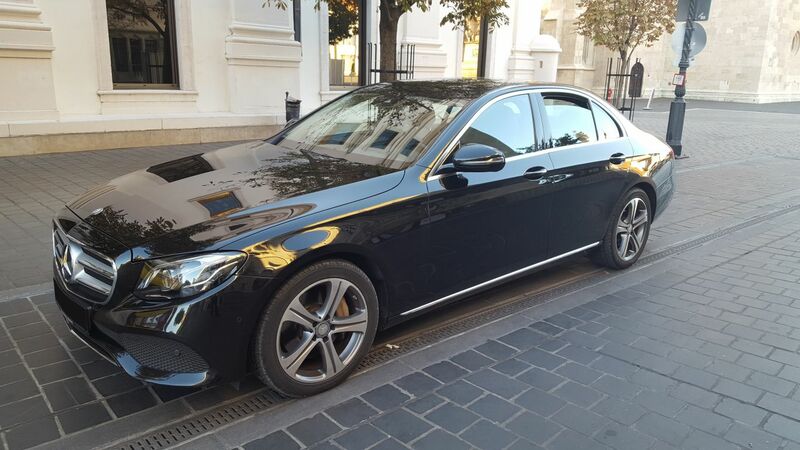 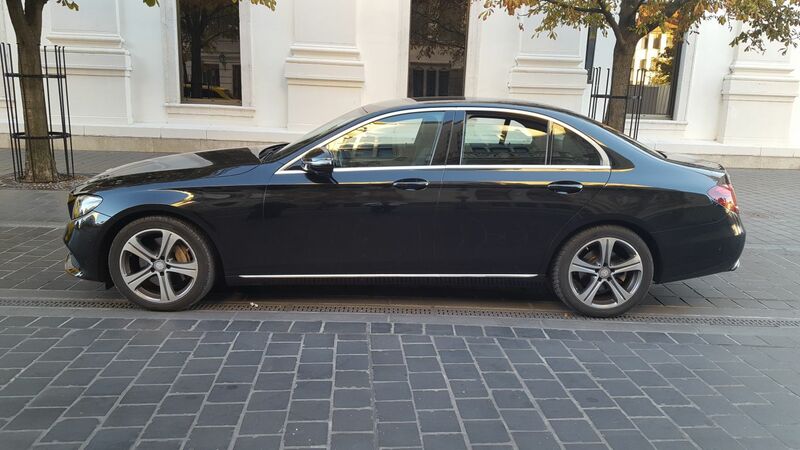 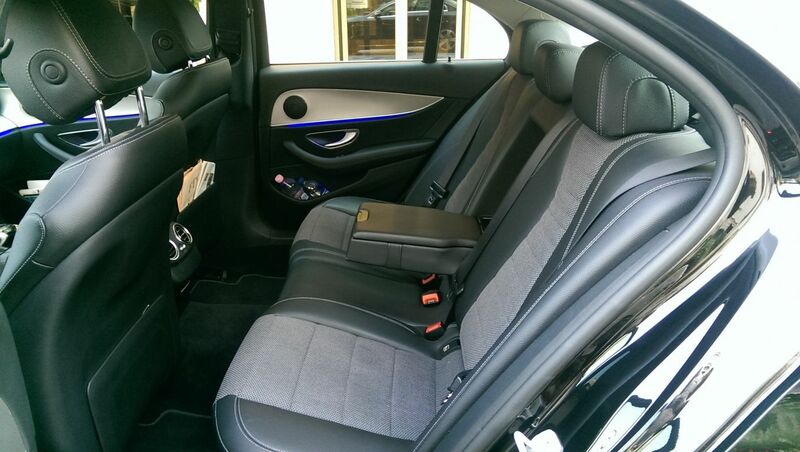 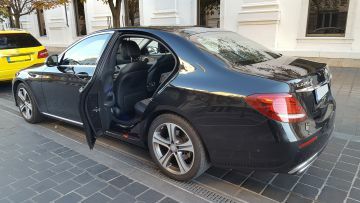 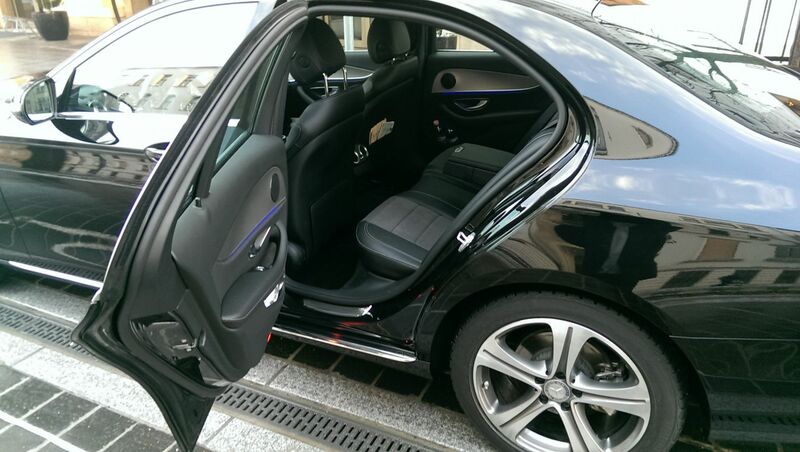 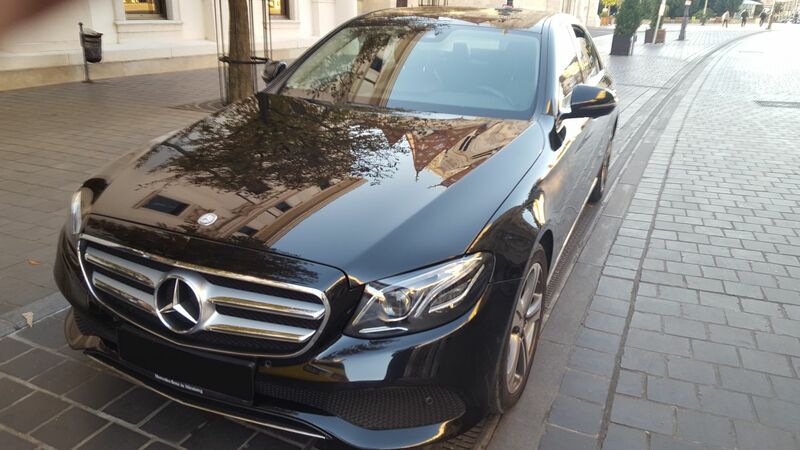 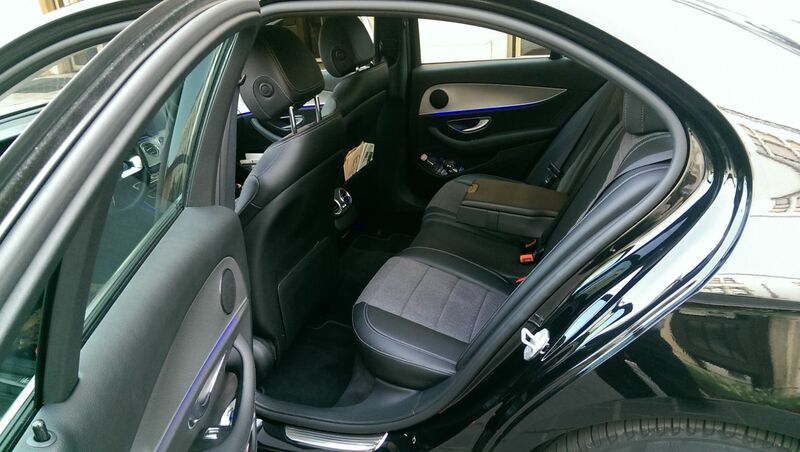 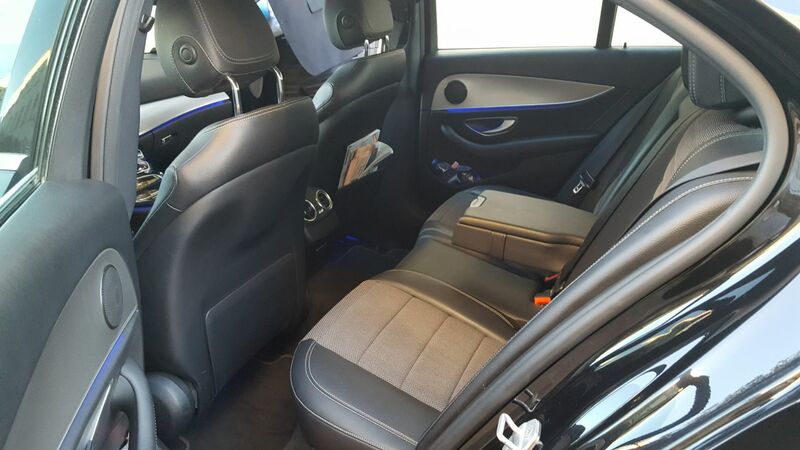 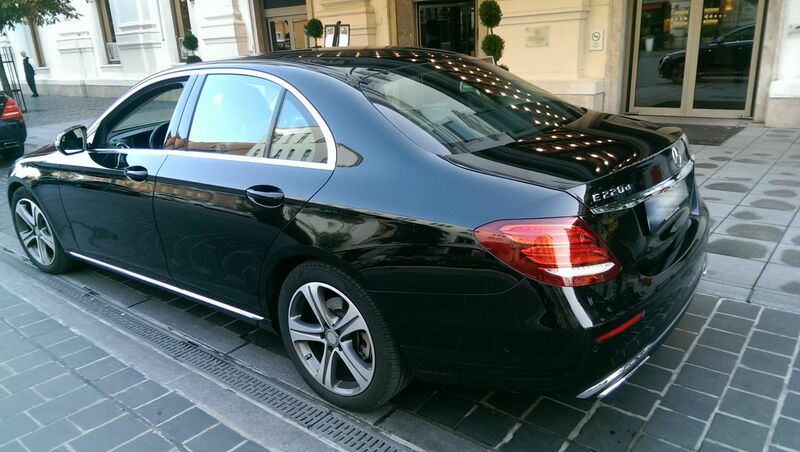 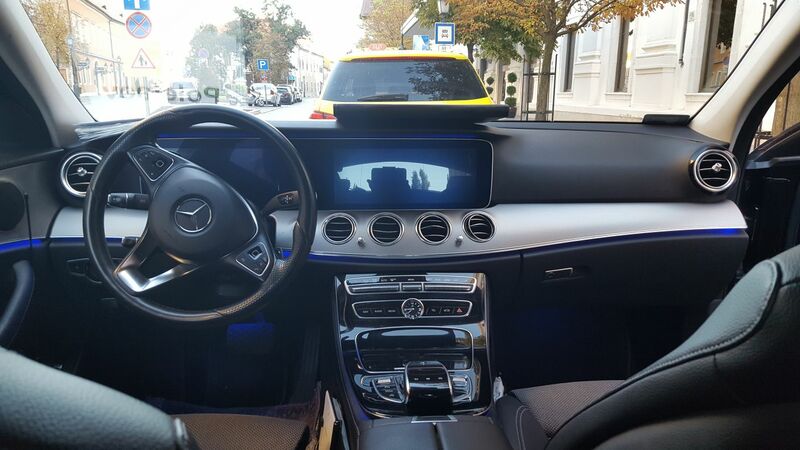 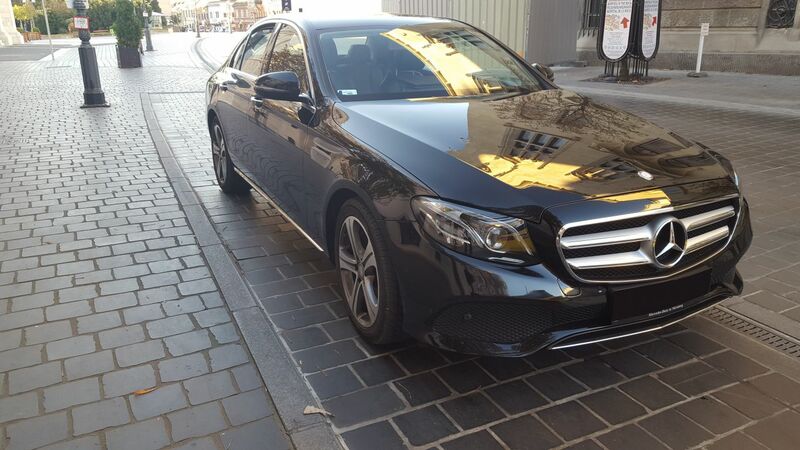 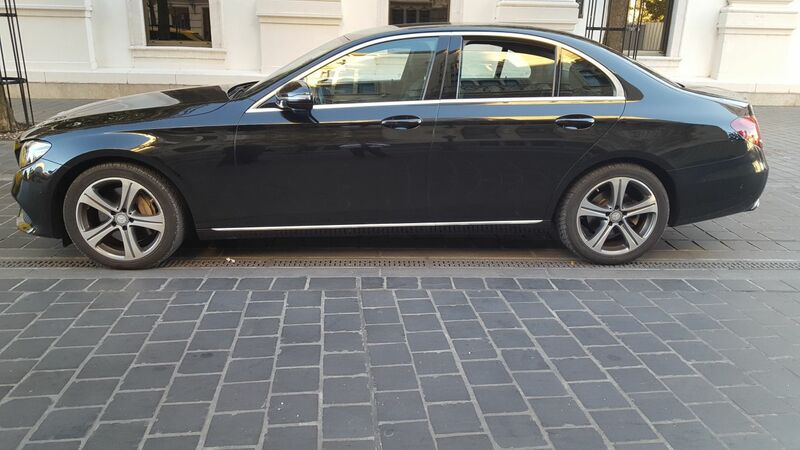 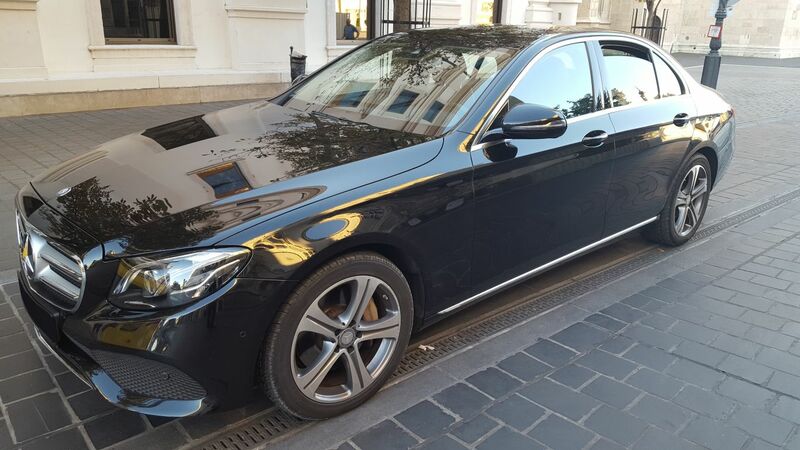 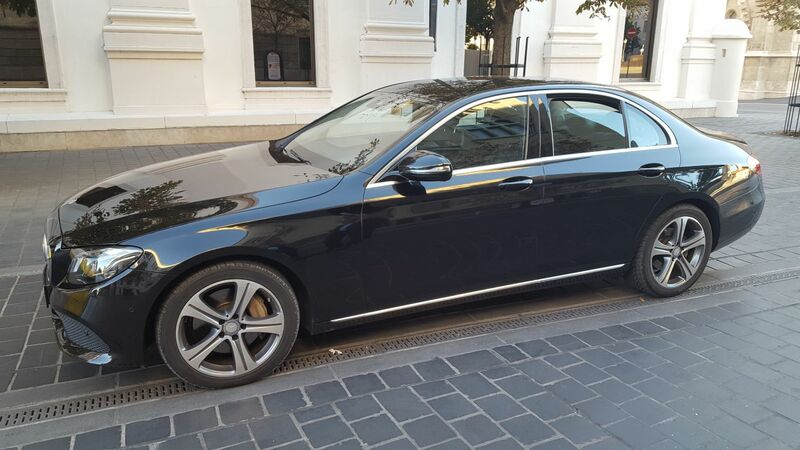 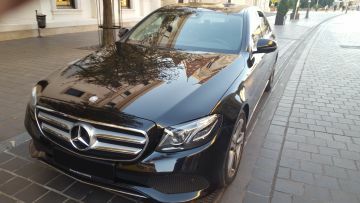 Our taxi fleet consists of E-class Mercedes / Opel Zafira / Ford Galaxy for standard service but if you require a little extra luxury we can provide young E-class and S-class Mercedes Limousine cars. 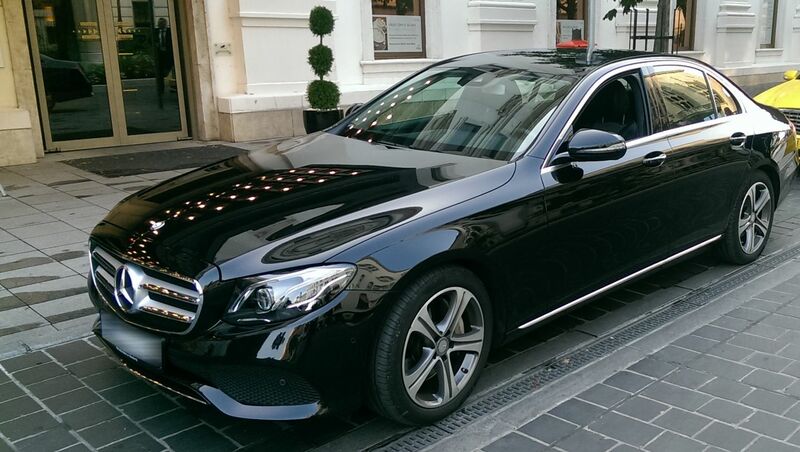 Our fleet meet all transportation expectations and regulations both from mechanical and a comfort standpoint. All their driver wear a suit and tie. 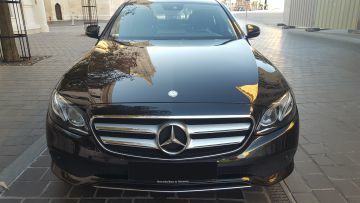 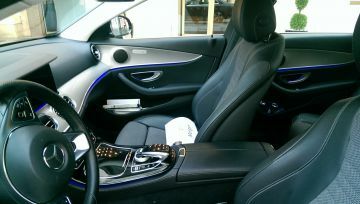 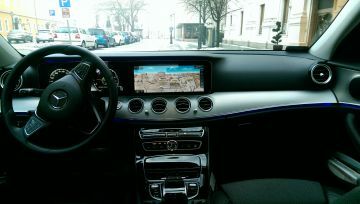 All car excellent technical and aesthetic condition. We offer fixed prices of transfers with no additional cost. The prices include all fees: highway use, parking fees, flight delay, Meet & Greet services, all taxes and VAT. Our chauffeur will be waiting for you inside the airport terminal or other meeting points before you even arrive or land. 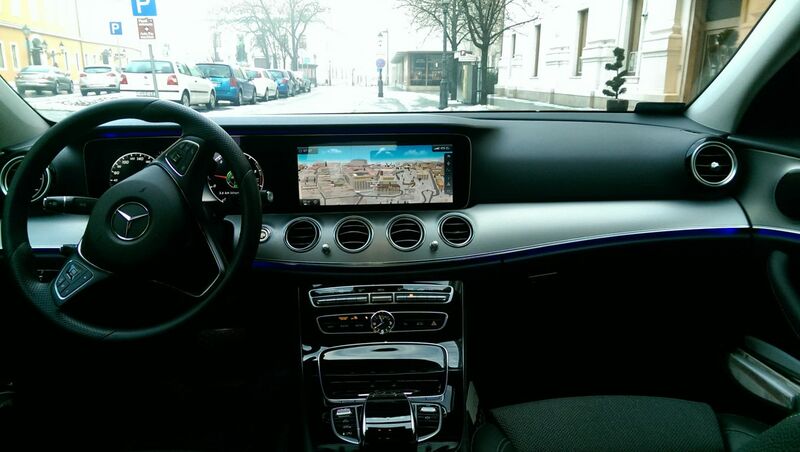 All flights are monitored for delays to ensure your driver will be waiting for you when you arrive. There are no extra charges if your flight is delayed. BUD -a Taxi- your local transfer provider in Hungary! TaxiCab is open 24 hours a day, 7 days a week, 365 days a year but please reserve at least 12 hours before arrival. 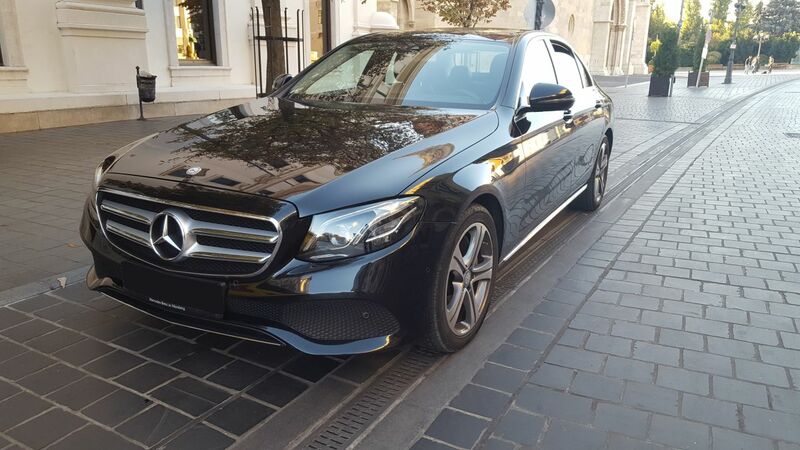 Especially on sundays and public holidays, or during specific events, such as trade show or conference dates, pre-booking secures your safe and reliable transfer to your destination. 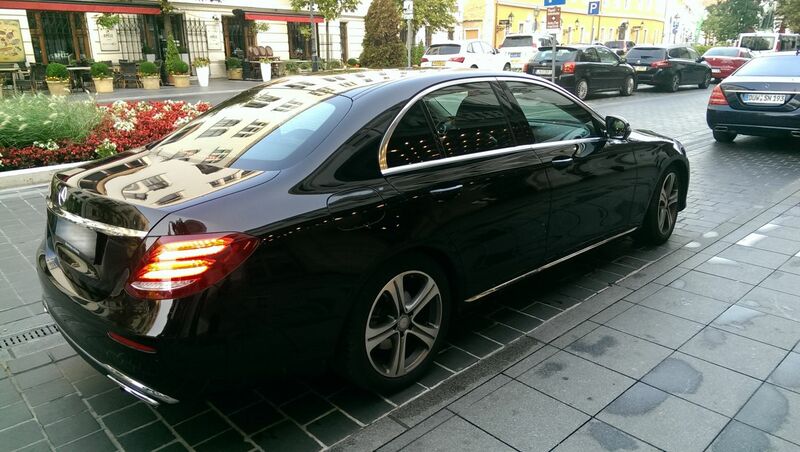 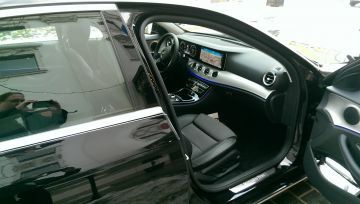 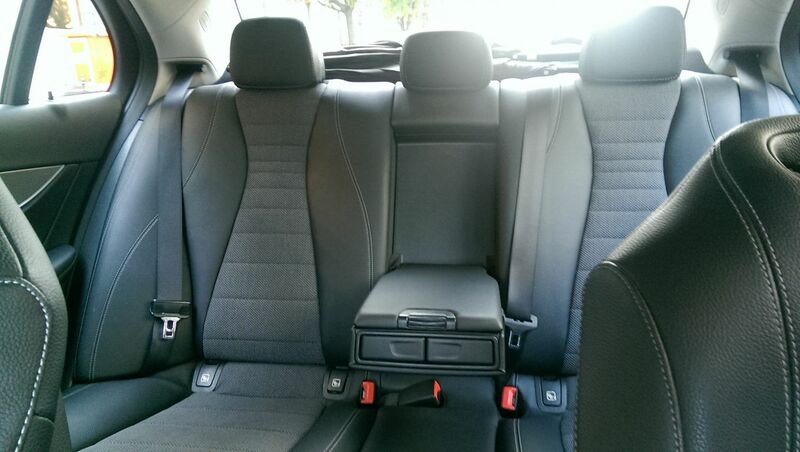 Reliable chauffeurs, fully licensed vehicles and kept clean both inside and outside.